Home World News	A Canadian Food Fest and Toronto’s Islands: the Canada Letter. A Canadian Food Fest and Toronto’s Islands: the Canada Letter. 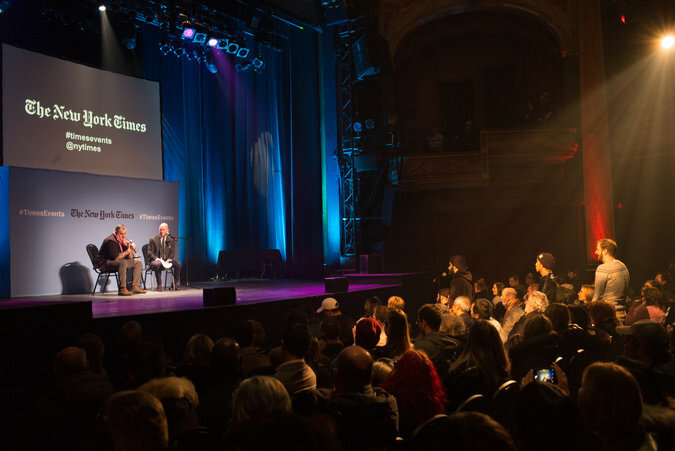 Restaurateur David McMillan with Sam Sifton, The Times’s food editor, at the Corona Theater in Montreal. 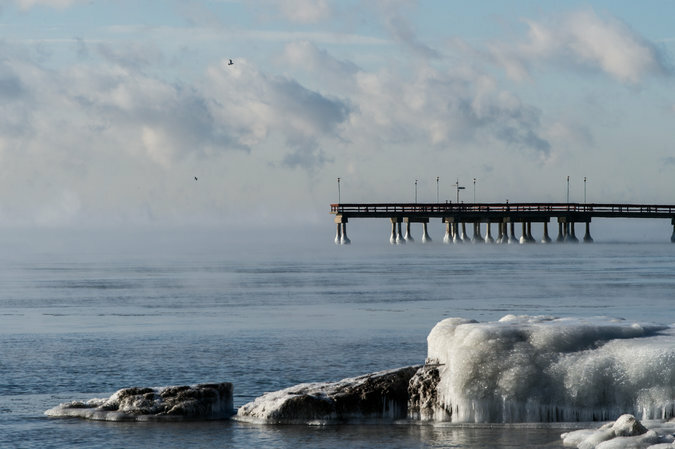 The icy shoreline of Toronto Island during the recent deep freeze. Although I enjoy winter, there have been times over the last few weeks when it has been excessively cold. In Toronto, which usually suffers damp and slushy winters, the deep freeze brought skating to the harbor. 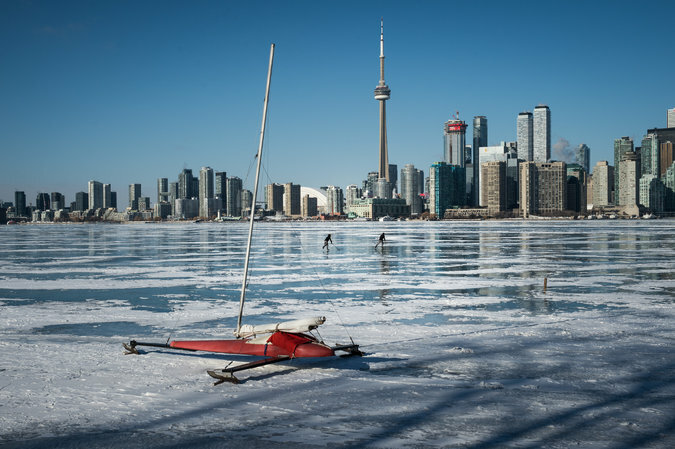 Catherine Porter went out on the ice and came back with a charming update about the tiny community on the Toronto Islands, illustrated with remarkable photos by Aaron Vincent Elkaim. Charlotte Mittelstaedt, 14, and her sister Maya, 18, skate on Toronto’s frozen harbor as an ice boat awaits its next excursion. Read: Shivering? That’s for City Folk. For Islanders, Ice Time Is Play Time. Imax, the Canadian creation that came out of Expo 67, remains the biggest thing, screen-wise, in cinema. 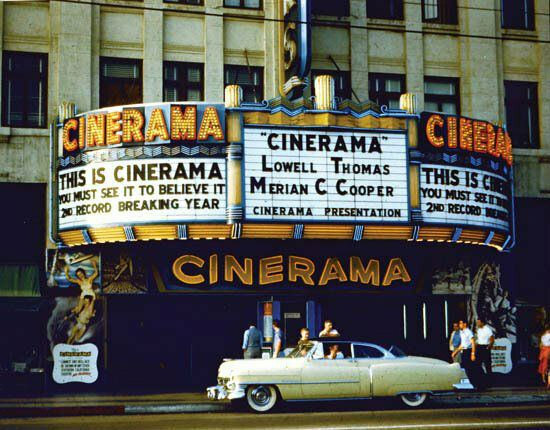 But before Imax there was Cinerama. I still vividly remember going to Detroit at age 10 with my father to see “Grand Prix” in Cinerama. Previewing a technique that would be widely seen at Expo the film often used multiple images on a divided screen. A new exhibition at the Museum of Modern Art in New York looks at the history of Cinerama, which required three projectors running simultaneously. Only three theaters in the world can still show Cinerama in its full glory. Well, the final numbers are in for the challenge to see if readers of this newsletter or the Australia Letter would sign up the highest number of new subscribers. And I’m sorry to report that Damien Cave, the Australia bureau chief, whipped his readers into a frenzy that saw them sign up 1,921 new readers while we only gained 1,334 during the challenge period. I will note, however, that we do have three times more subscribers than the Australia Letter. As for our other contest, there were too many emails during the Commonwealth Challenge period about the newsletter to declare a single one as the best. 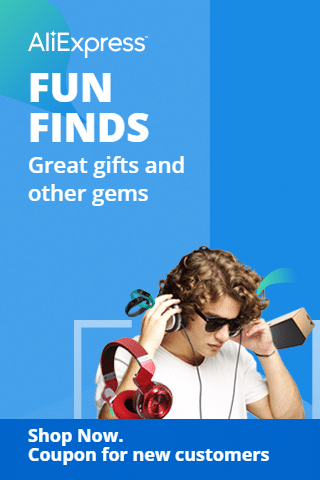 So I randomly selected three and will be in touch with the winners. Sarah Murray, the Canadian-born coach of South Korea’s women’s hockey team, faces an unusual challenge now that the two Koreas have agreed to enter a single, unified squad at the Winter Olympics just as they are about to get underway. —Eleven Canadian cities took up Amazon’s call and pitched themselves as the site of its second headquarters. But only a bid from Toronto and its surrounding region made it to the list of 20 finalists. Toronto biggest asset? Canada’s immigration policies. —Officials have yet to determine why Dolores O’Riordan, lead singer of the Irish band the Cranberries, died this week in London. Ms. O’Riordan was married to Canadian Don Burton for 20 years and divided her time between Ireland and the cottage country near Peterborough, Ontario. —For Caribou trapped on an island with predators, “It’s like being confined in a prison cell with someone who’s trying to murder you,” one scientist said. Hence the effort to rescue them on an island in Lake Superior.